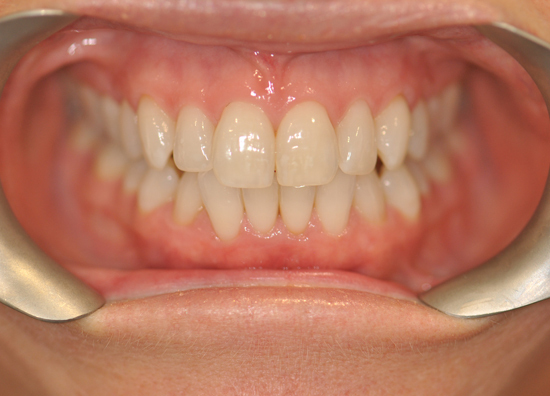 Tooth Whitening is a process where the tooth discolouration is ‘whitened’ to a lighter shade. Stains are removed using a non-acidic, peroxide based gel in ultra thin soft trays constructed to fit your mouth accurately. It is a safe procedure when carried out under professional supervision. 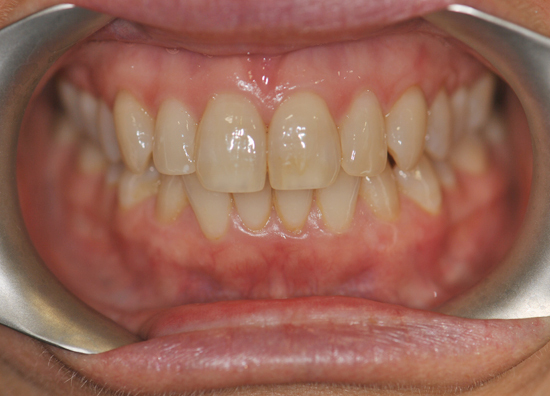 As you age teeth often become darker due to changes in the mineral of the tooth. Teeth can also become stained by dietary habits, such as drinking coffee, tea or red wine. A nice bright, healthy looking smile can take years off your appearance and really boost your confidence. Teeth whitening offers an affordable and speedy way to achieve a smile transformation.